Solar power is one of the most convenient and portable ways to power your campsite! 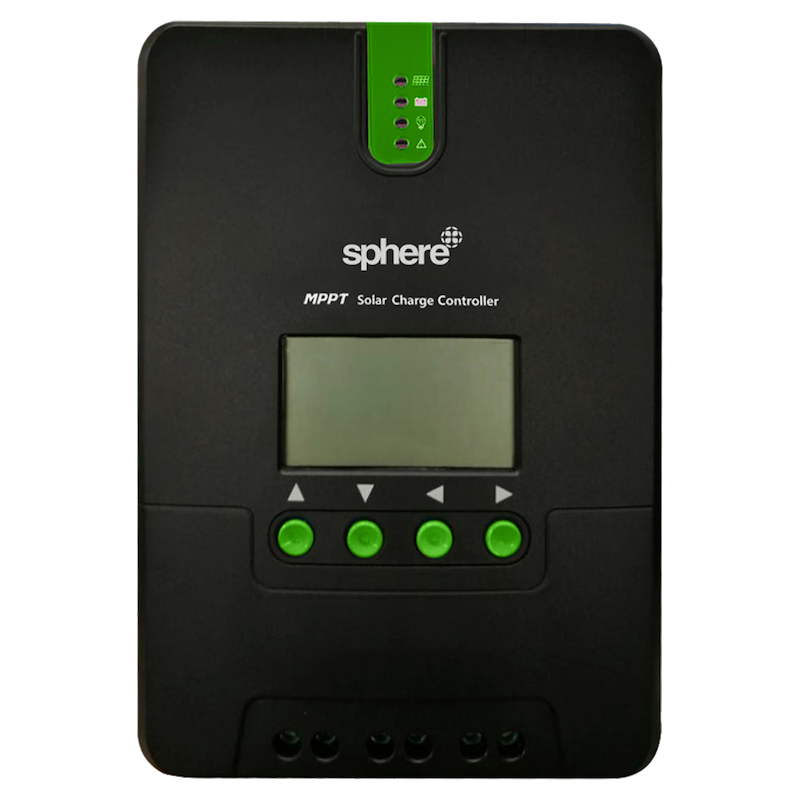 Now, you can take control of your power with Sphere's new Solar Charge Regulators. With advanced dual-peak or multi-peak tracking technology, the Sphere MPPT Controller is still able to accurately track the maximum power point even when the solar panel is shadowed or partly fails. The controller is equipped with an LCD screen which can display abnormality information to help users to quickly identify system faults.